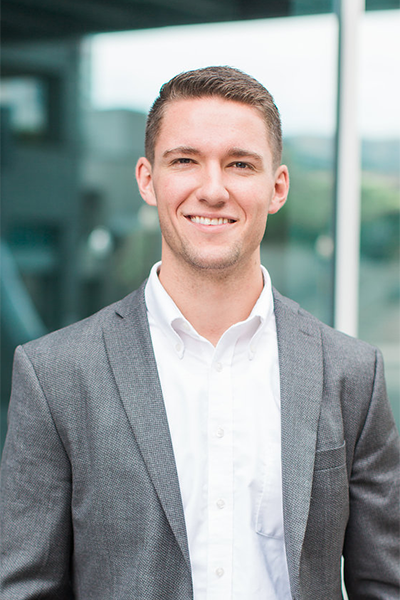 Austin is a native Houstonian and finance major at Brigham Young University. He learned how to work hard at a young age and carries that drive to each new endeavor. With experience at Vantage Marketing, Tregaron Captial, and now the University Growth Fund, he strives to make an impact on the best teams working on the most exciting ideas. Austin enjoys the mountains, speaks Spanish, and frequents every food truck he can.